When working with a minimized wardrobe, accessories really are the key to stretch your pieces across any season. How does it work? Go minimal and basic on apparels – as a neutral backdrop for your accessories. Spring/Summer 2017 runway shows clearly shows that “The bigger and more, the better” – for accessories that is. So here are my top 5 ‘must-have accessories’ that every girl should own right now. . This season’s handbags are all about making a statement with it’s bold prints and designs. From over-sized bags to carrying multiple bags at a go. My personal favorite is the cinch and micro bags which is easy to carry (of course), very stylish and the perfect piece that can go well with almost any outfit. Yes. Statement jewellery is still hot. What else can help you dress up or dress down – with ease and style. Confused which piece to pick? 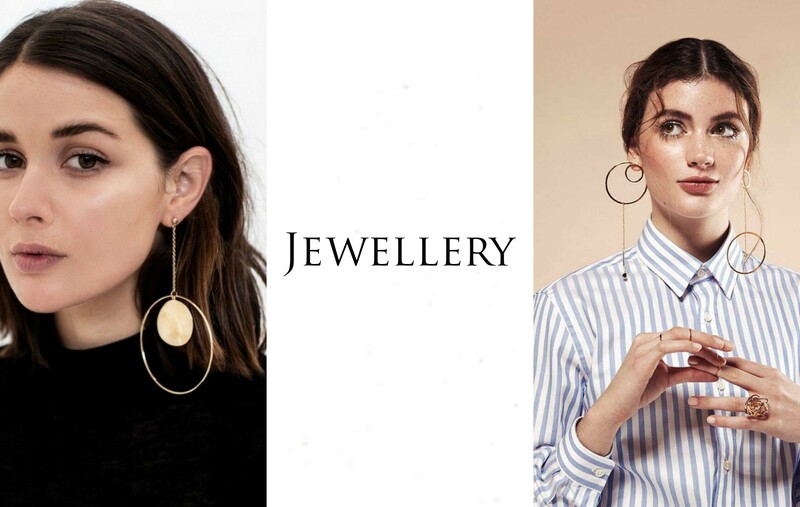 Statement Earrings are definitely going to make you look trendy this season. They can turn an outfit from casual to glam or the other way round. You can go for a more bolder look by trying the oversized mono-earring – my personal favorite. Sunglasses is most definitely the most common accessory that most of us own. But not everyone owns a pair that can be worn with a multitude of looks and outfits. So which ones to buy? I would say go bold with tinted sunglasses this season. They are an easy-go-to piece that can elevate a simple/boring outfit to an edgy bold look. When it comes to scarves, print and color are definitely important ; but I also pay special attention to the texture. I especially love Satin scarves : Easy to tie and can be used to create multiple styles like a head scarf or a neckerchief, which can transform your outfit from plain to very stylish! Decorative or utilitarian, the belt is an essential accessory to complete an outfit. 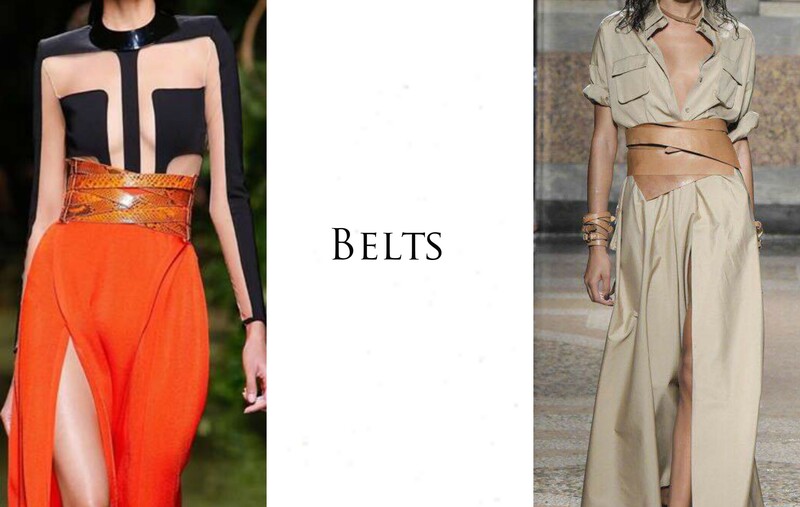 Wrap belts are this season’s must-have and is definitely a better alternative to corset belts (for me it is!). It can be worn to emphasize the waist of a dress or a top. Belt trends are as classic as the denim, and is totally worth investing in. I am a Koovs Style Ambassador!